Yes, I make movies too. 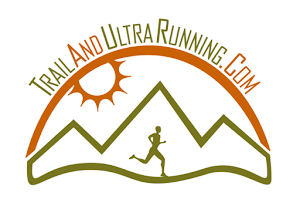 Ultrarunning movies! Run long, eat plants!